We offer a range of handrail & grab rails in either natural anodised or powder coated aluminium that are safe and durable to suit most situations. 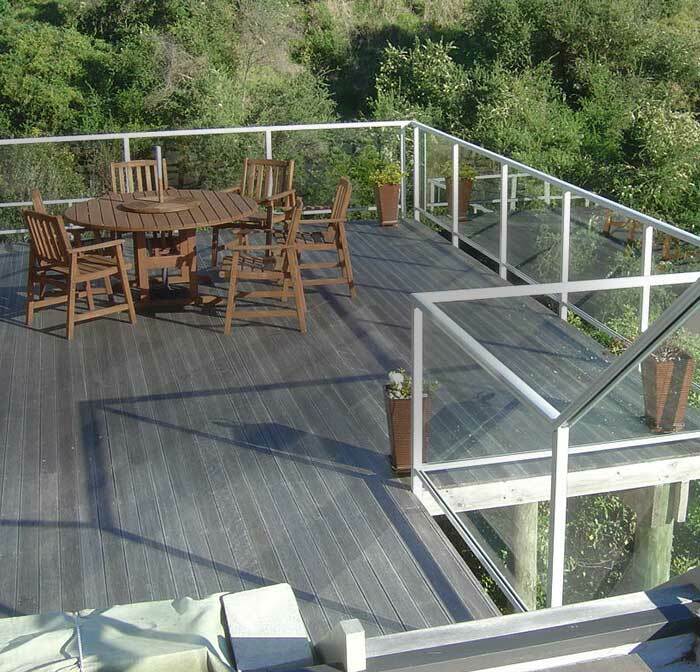 J&J Aluminium use either Viking Balustrades or Sanctuary Contemporary Fencing for pool and boundary fences. Available in a range of options to suit residential or commercial applications. 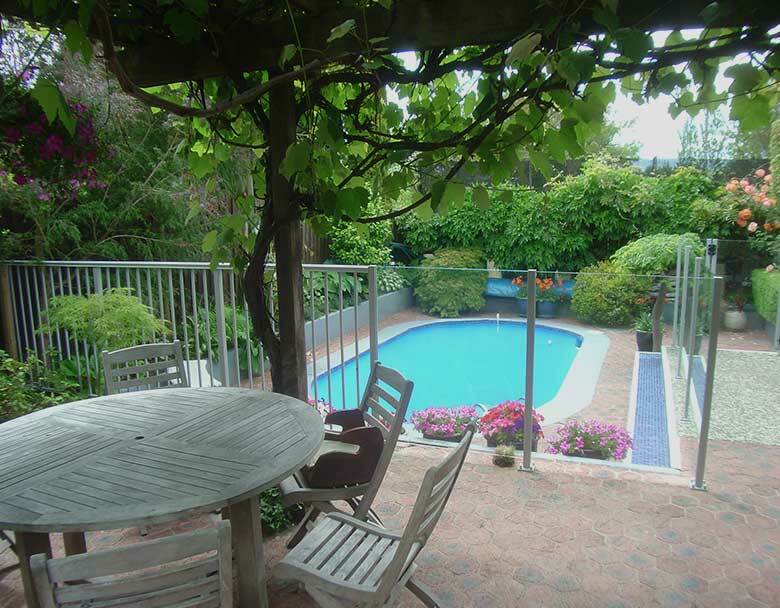 Custom made pool and boundary fences. Aluminium balusters or toughened safety glass. 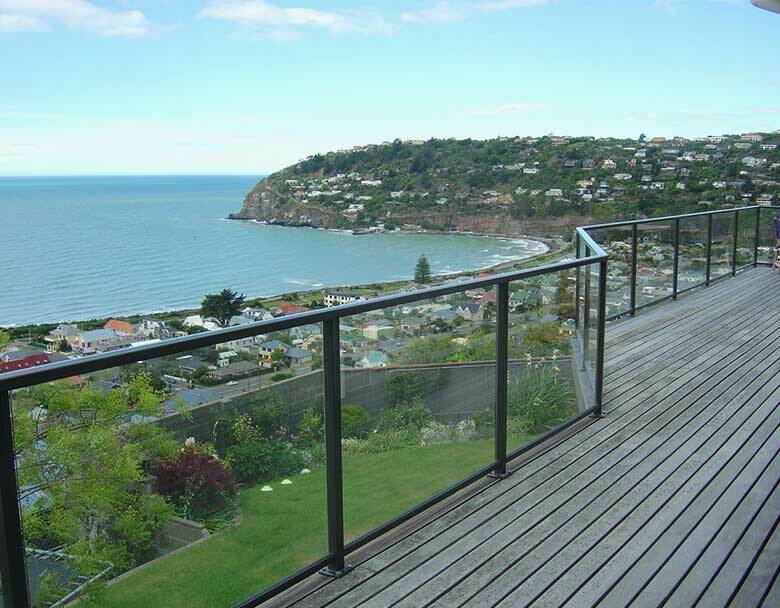 J & J Aluminium Ltd is an independently owned and operated Christchurch based aluminium company designing, manufacturing and installing Viking aluminium and glass balustrades, pool & boundary fences and aluminium handrails. We also supply Mactrac window curtain, shower curtain & bed screen (cubicle) tracks. 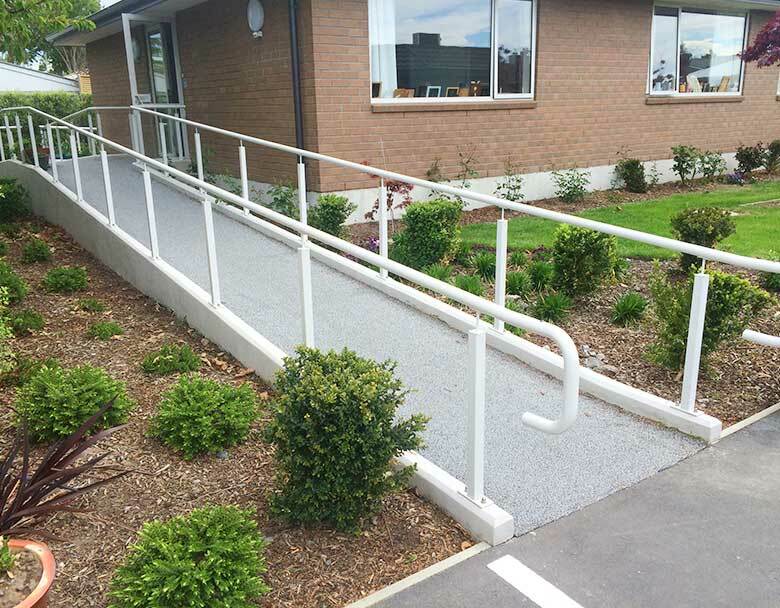 These products have been used in new & existing houses, hospitals, retirement villages, medical centres, school & community halls, industrial, institutional & commercial buildings. We offer free consultations and quotations for contemporary or traditional styles to suit you and your home, workplace or building with a wide range of colours to choose from.